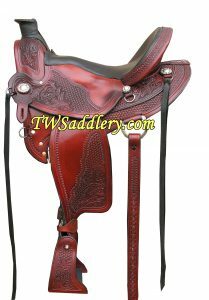 TW Saddlery Wade Saddles are available in the Classic Wade style and Texas Wade, our twist on an old classic. All Wade saddles are built to be very lightweight starting at just 23lbs and are durable to stand the test of time. They feature soft supple leather, padded seats, and are available in a variety of different options. They can be fully customized to suit any riders preference. 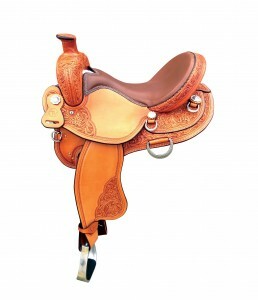 The Texas Wade Saddle is a new twist on an old classic. It has the great feature of a classic wade including the post horn and round skirt. 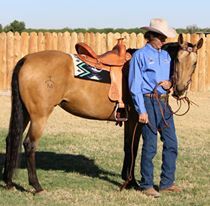 What makes this saddle unique is the CLASSIC WESTERN POMMEL which provides the rider with added security if the horse bucks or trips.